The Biographic Series presents an entirely new way of looking at the lives of the world's greatest thinkers and creatives. It takes the 50 defining facts, dates, thoughts, habits and achievements of each subject, and uses infographics to convey all of them in vivid snapshots. 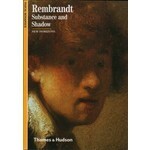 Many people know that Rembrandt was a Dutch painter and etcher, a master of light and shadow who is regarded as one of the greatest of all portrait artists. 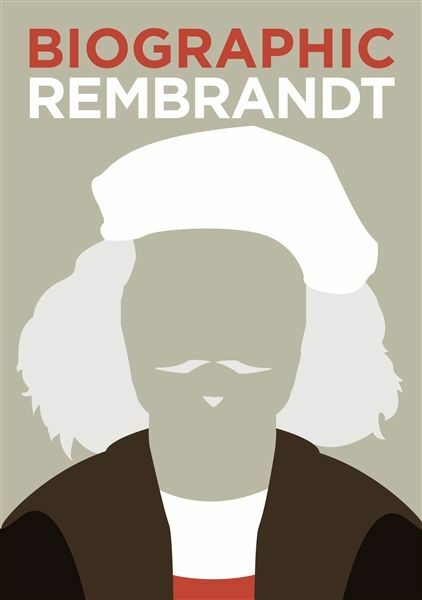 What, perhaps they don't know is that he taught more than 50 apprentices; that he created over 2000 artworks, of which at least 90 were self-portraits; and that, after buying one of the finest houses in Amsterdam, he ran up so many debts that he was forced to auction off the home and all of its contents. This book presents an instant portrait of his life and work, with an array of irresistible facts and figures to reveal the artist behind the pictures. 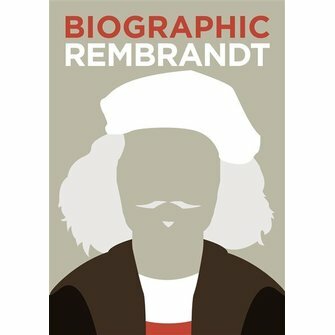 96 pages, many infographics: family tree, his palette, the life of an apprentice, his women, his house, tulip fever, the plague, Amsterdam, his technique, and much more, also including colour reproductions of Rembrandt's art.